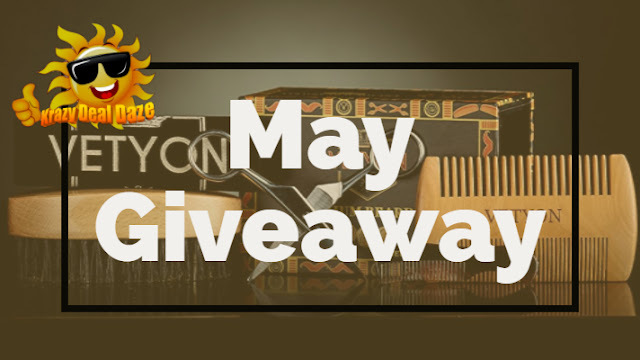 It's Time For The Krazy Deal Daze May Giveaway! This Giveaway was specifically chosen with Fathers in mind! Father’s day is Sunday, June 17th, 2018 Fathers Day commemorates fatherhood and gives us all a chance to celebrate and appreciate all fathers and father-figures including grandfathers, great-grandfathers, stepfathers, foster fathers…etc. For your chance to win, NO PURCHASE NECESSARY. Ends May 31st, 2018 @ 11:59 PM PST, or when the prize is claimed. Such a great giveaway for a Father's Day gift! 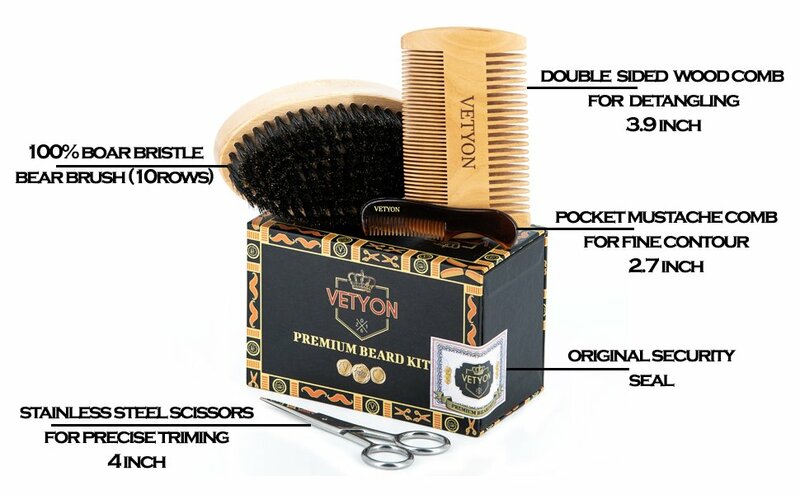 I haven't heard of the Veyton brand before, but the beard supplies have been popular lately. I even know a guy who makes wax for the beard community. I don't have a beard myself of course aha but I know plenty of male relatives or friends who need some beard kits to keep their beard in order, its a bit wild out there at the moment! Do they have vegan brushes as well? This is such a wonderful giveaway for fathers day.Fathers do a lot and they need to be appreciated thats really a very sweet gesture. What a fantastic giveaway. Too bad I can't join. Good luck to all! This whole set is just amazing for fathers out there as Fathers' Day approaches. All the best to the winning fathers. Sounds like there's so much to look forward to when you join this giveaway! It's so nice to see a grooming set for the men in our lives. That's a great giveaway for Dads for Father's Day. My husband would just love that bear brush, he's always looking for good ones! Oh wow what a fantastic set! I actually have a few guy friends who would love this for their birthday or even for Father's Day. This is awesome, something I could actually use. Looks like a really nice kit. This does look like a pretty awesome giveaway. I know I would love something to take care of my facial hair and with grooming. Very good father's day gift. A great giveaway and just in time for fathers day. My grandad and his ears would like this gift. This is so much specific gift on father's day occasion..just missed out this giveaway..will surely try for next time!! !